The ithum in sector 62 Noida is another future IT landmark from the developers of The Corenthum, World Square Mall, etc. The ithum Office Spaces in sector 62 Noida is built on 5 Acre plot. The ithum is well-equipped office space suitable for investment with modern amenities and 24 x 7 security. ithum office space is built on an area of 5 Acres,3 Towers, and 11 floors.ithum is divided into Three Towers. Sizes are more specific in the ithum office space which fulfills the investors need. The ithum Office Spaces range from 500 / 600 / 700 Sq Ft and more.. 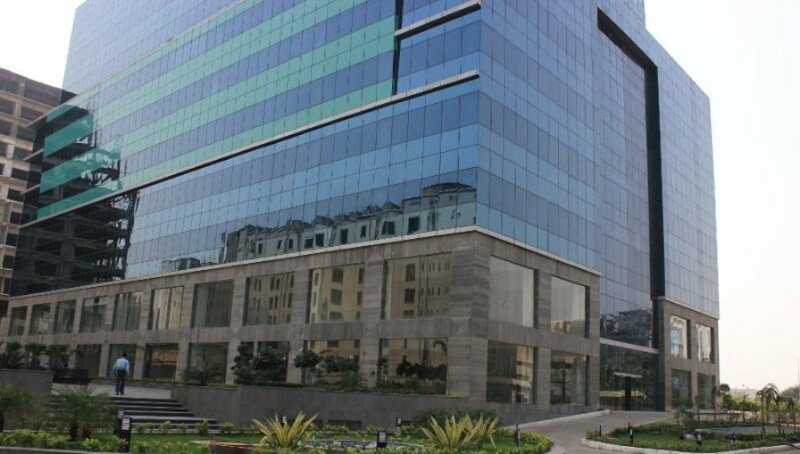 The ithum office space in Noida sector 62 is a combination of great features likes-Indoor Air Quality Sensor systems, Cool roof system for the terrace, High-speed escalators, Food court area and fast food kiosks, Convenient shopping center & Use of highly efficient double insulated glass to reduce IR. Ithum office space in Noida sector 62 possession is on time. 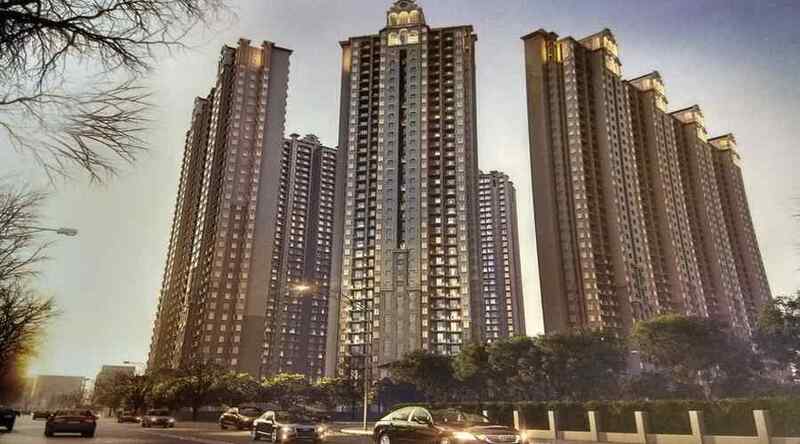 Tower-A fully operated, tower-B is on offers possession, tower C is under construction possession with 6 months. 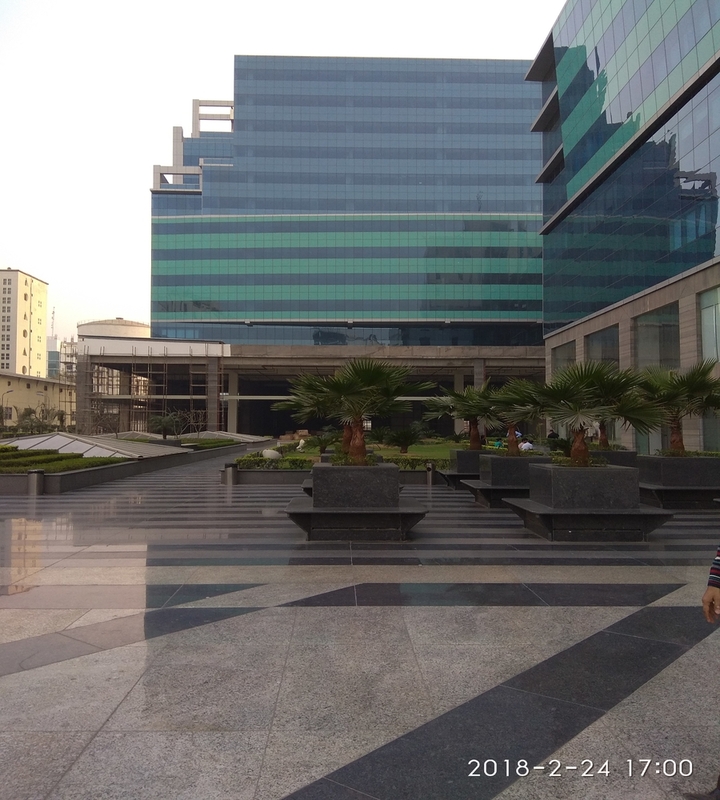 Location is a great advantage for the Investors of the ithum office space in Noida sector 62.The ithum enjoys the neighborhood companies as HCL, Jaypee, Airtel, Nucleus etc. 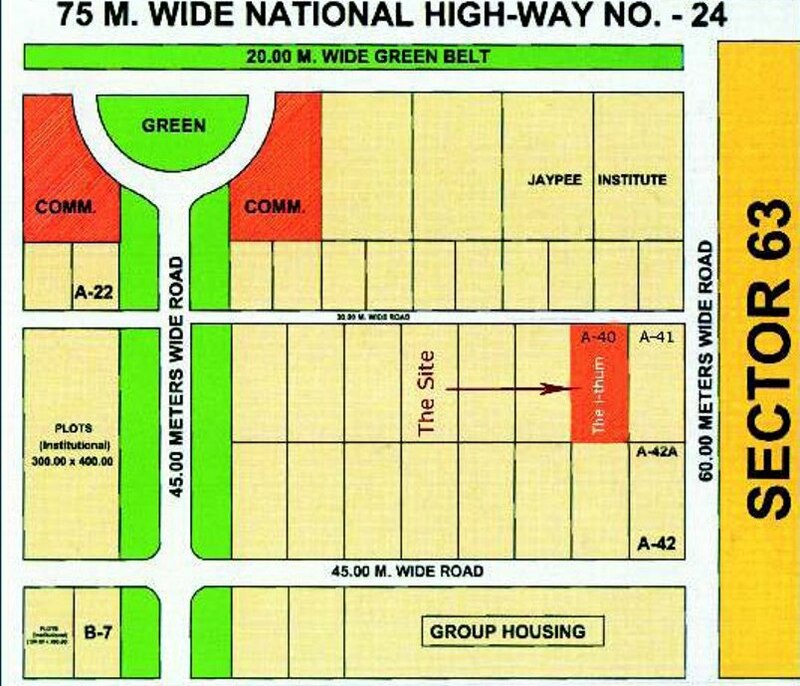 Situated next to NH - 24, Sector 62 Noida & Fortis Hospital. The price for unmatched ithum office space is Rs 6600/sq.ft. +other charges with 12% assured return also available much attractive payment plan. expected rent in tower A & tower B is Rs 60/sq.ft. Haryana Affordable Housing Projects in Gurgaon with Easy Payment Plan and 90% Housing Loan from all Nationalised Bank. Shops Gaur City Noida Extension is an ideal place to initiate your desired shop and can keep different types of products as well as deliver the services what you think the sell will be more. Hello,..Awesom Blog! Very nice posting and good content about properties in India. Yes A Very Useful as we talk about real Estate Thanks For Sharing With us.